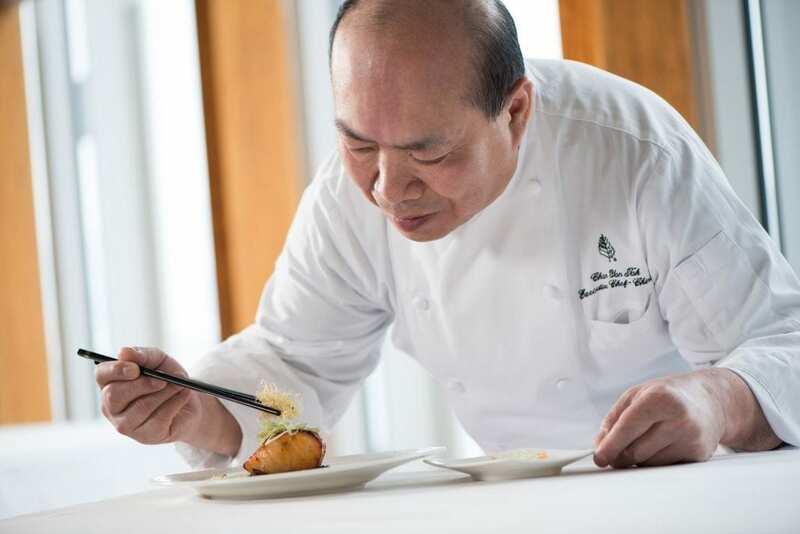 Four Seasons Hotels and Resorts announced that Four Seasons Pop Down Hong Kong, the fourth in a global series of immersive events, will arrive in Hong Kong on March 30. The excitement will kick-off with an invitation-only event, followed by a two-day consumer activation in the heart of the city’s Central district. This will mark the first time that Chef Tak has made his delicacies available outside of Lung King Heen, the world’s first Chinese restaurant to be granted a Michelin three-star rating. While supplies last, visitors to the bakery will receive the complimentary treats in a custom-designed takeaway box adorned with artwork by local illustrator Don Mak.